Park 100 offers a diverse range of automation products, gates, barriers, paid parking systems, sliding doors and bollards to suit every commercial or industrial project or domestic project. We are the specialist certified provider of FAAC automation equipment. 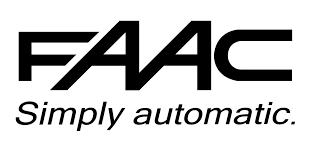 FAAC is the world’s leading designer, manufacturer and supplier of access automation systems..
All FAAC products are robust, reliable and manufactured to the ISO 9001 quality standard, and are renowned for their durability and reliability and most importantly safety . 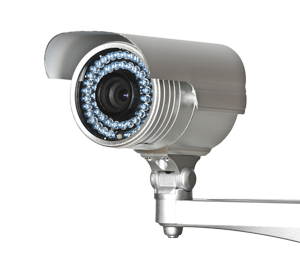 All Park100 Automation installation staff are trained to the highest standard and are certified directly by the manufacturer to install and maintain the product . We adhere to all relevant standards,directives and law for Ireland . General health and safety law. See links below for more options .